In looking through some photos from 2011, I noticed that the photos I made one morning were different from most sunrise photos I have taken. I thought some readers might enjoy seeing this. Click on the image for a larger photo. 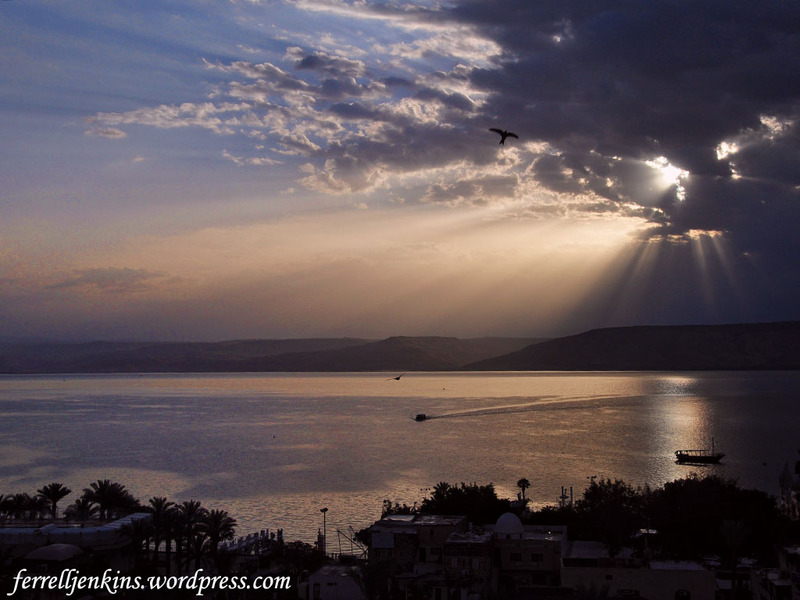 Sunrise on the Sea of Galilee in 2011. Photo by Ferrell Jenkins. We know that Jesus utilized the evening cool and the early morning in His ministry.